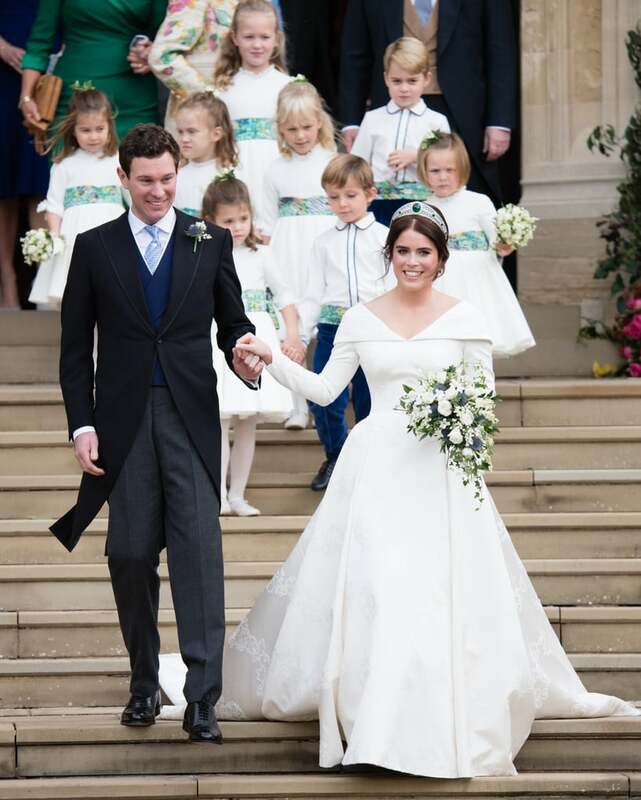 On Oct. 12, Princess Eugenie married Jack Brooksbank at Windsor Castle. 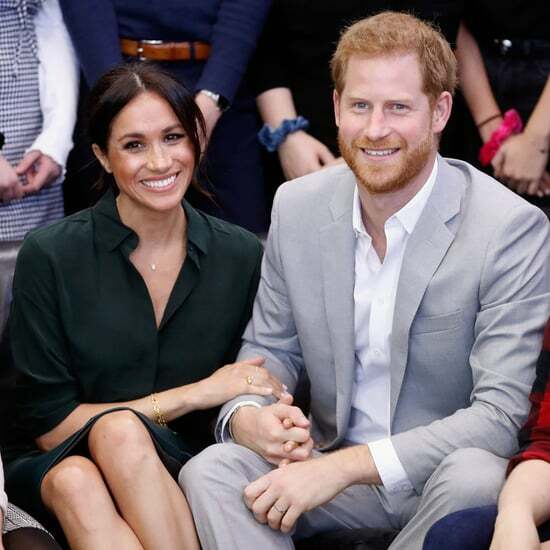 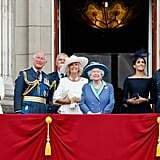 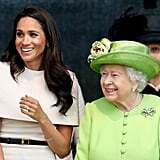 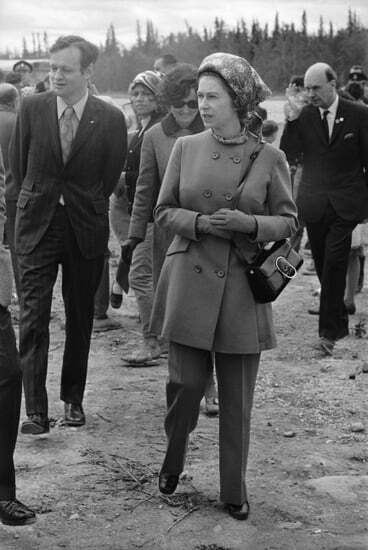 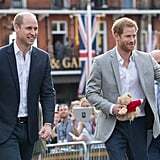 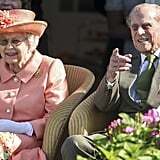 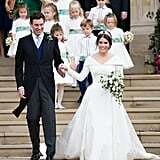 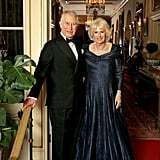 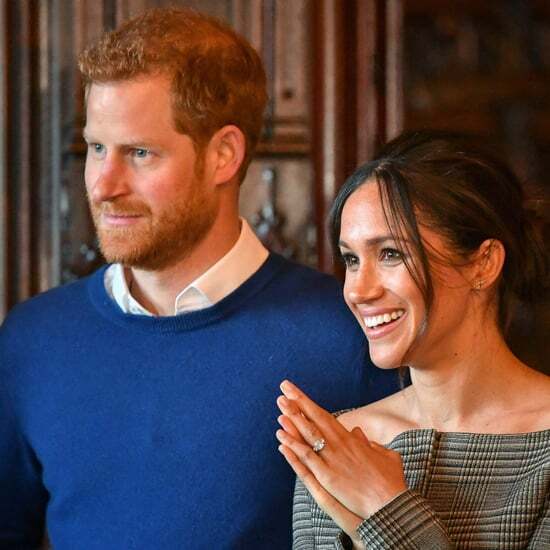 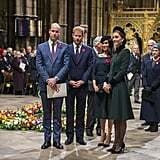 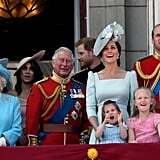 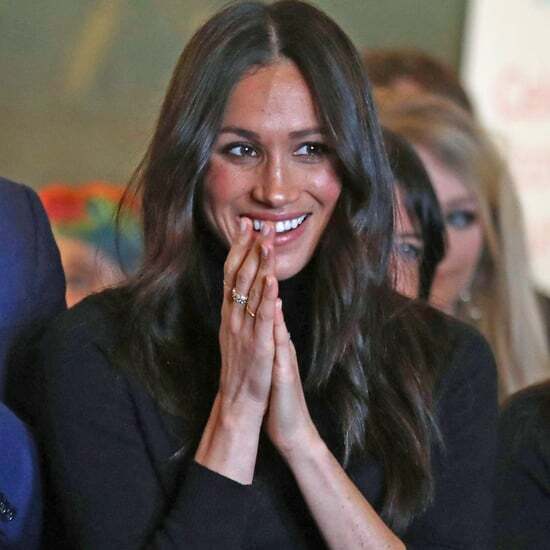 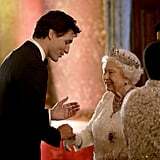 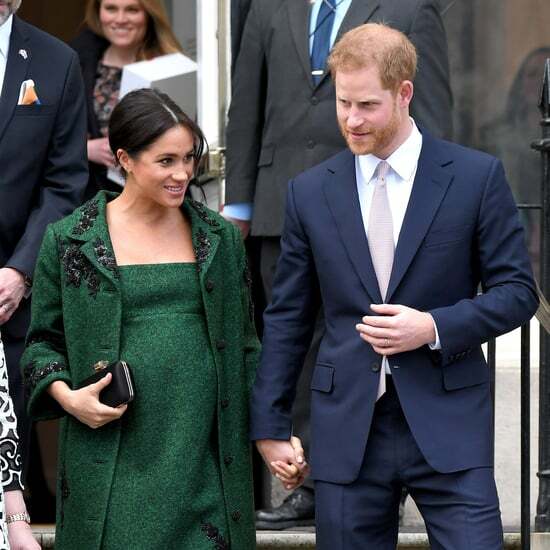 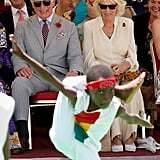 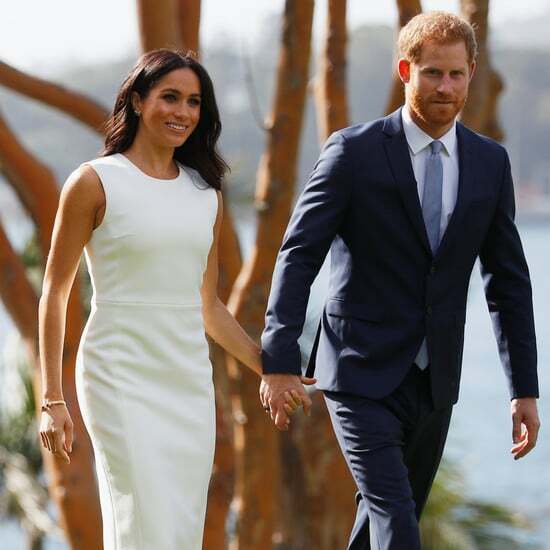 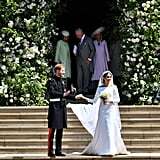 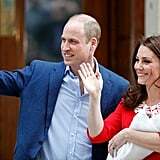 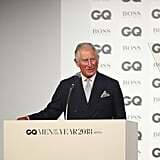 The wedding was of course attended by the royal family, though Kate, Will, Meghan, and Harry made a quick entrance so as not to draw attention away from the bride. 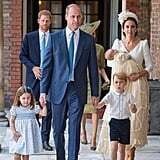 Instead, Prince George and Princess Charlotte may have taken on that role — they stole the spotlight as the most adorable page boy and flower girl.